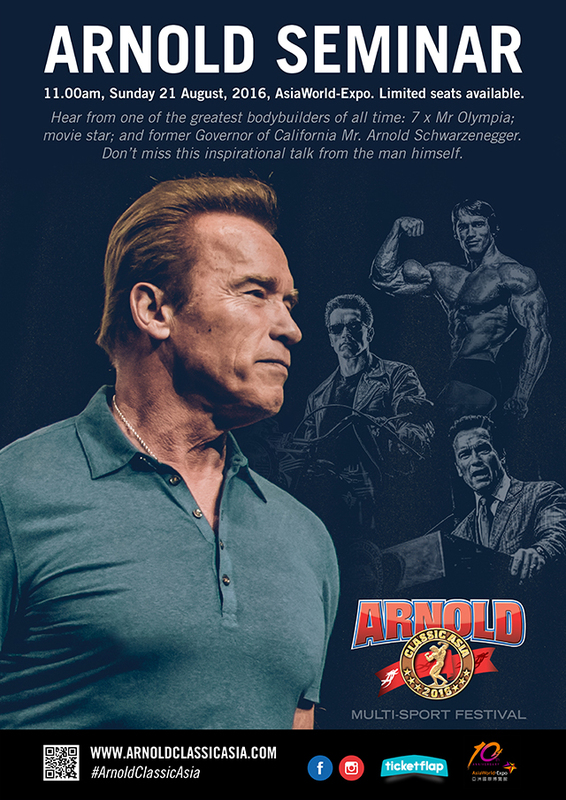 Hear from the greatest bodybuilder and 7 x Mr Olympia; Hollywood superstar; leading environmental advocate and businessman, and former Governor of California Mr. Arnold Schwarzenegger. 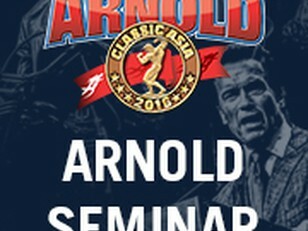 Don’t miss this inspirational talk from the man himself. Limited seats available.